The Philadelphia Orchestra received a warm welcome from an enthusiastic audience at Hill Auditorium last week. 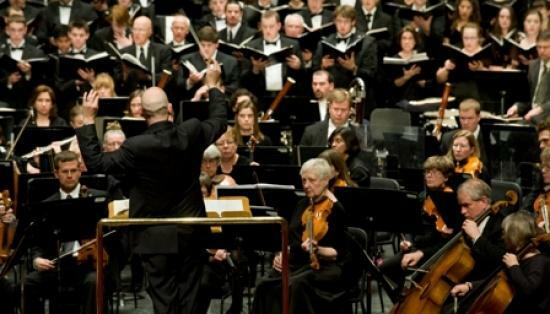 For much of the twentieth century the Philadelphia Orchestra gave annual performances in Ann Arbor but had not been back since 1994. The University Musical Society and Interlochen Public Radio shared the concert with radio listeners in a live broadcast. 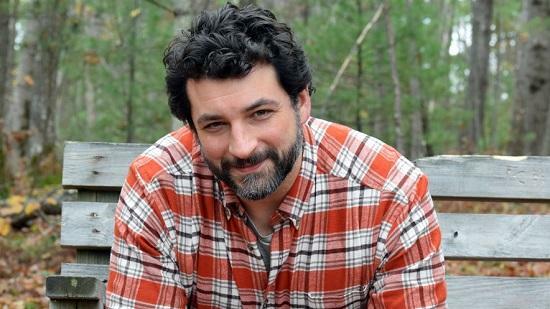 Matthew Cochran is Instructor of Guitar at Interlochen Arts Academy. 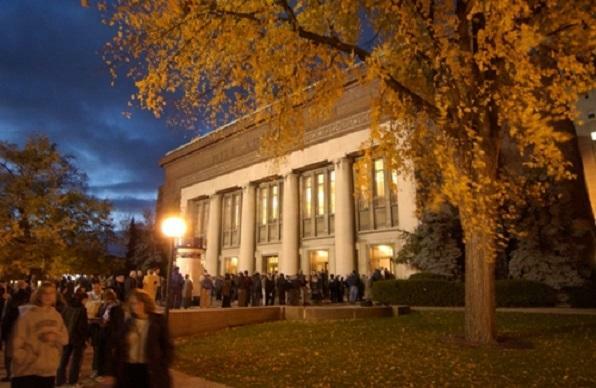 He’ll be performing a recital this week at Kirkbride Hall in Traverse City. 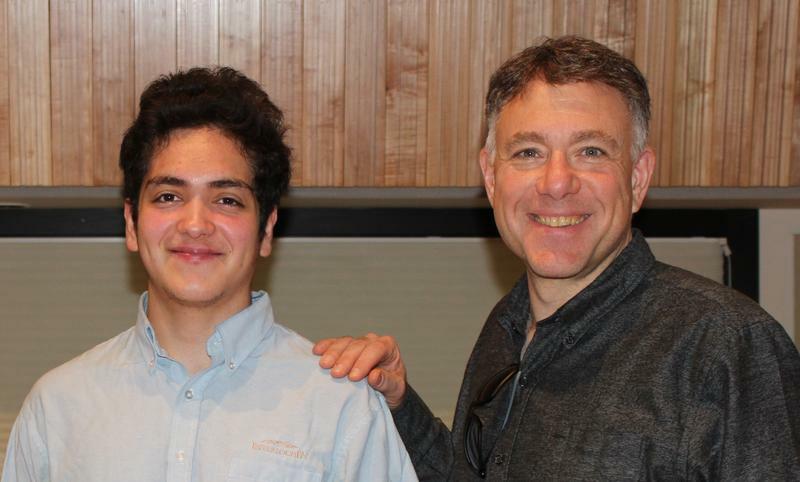 Cochran visited Studio A to perform music of David Kellner and Anton Diabelli. He talked about how a guitarist plays music that was written for the lute and what makes a great performance space for guitar. Hear the entire conversation and performance below. Interlochen Arts Academy's production of SWEENEY TODD: THE DEMON BARBER OF FLEET STREET opens this weekend. 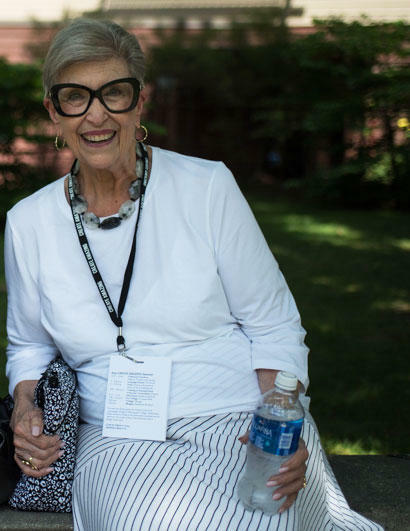 Judy Rumelhart, an Associate Producer of the Sondheim classic's original Broadway run, will be watching the production with great love. Judy joined IPR's Kate Botello in the studio to discuss her memories of the first SWEENEY TODD - and selected a few of her favorites to share with us! Judy Rumelhart, one of the original Associate Producers of Stephen Sondheim's SWEENEY TODD, joins IPR's Kate Botello to discuss her memories of the production and share some of her favorite works from the show. Baroque Choral Festival Encore Broadcast - Tonight! Classical IPR brought you the Baroque Choral Festival live from Corson Auditorium last month. 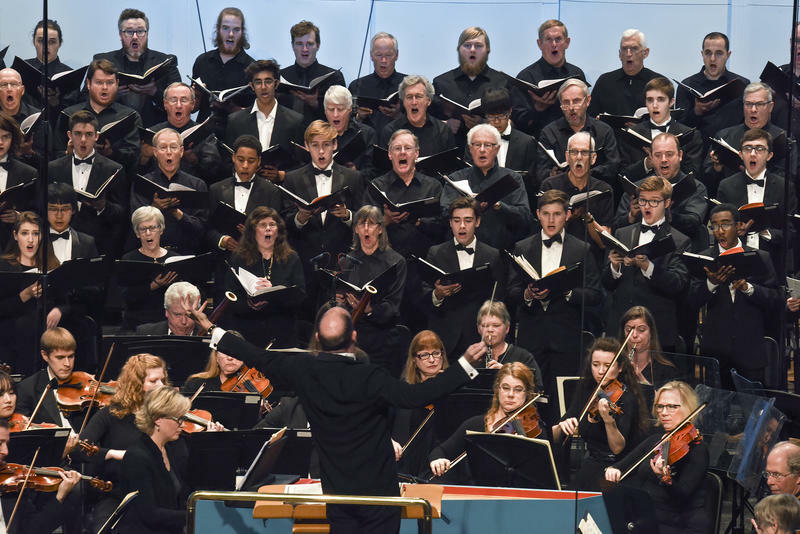 The concert included the Traverse Symphony Orchestra and soloists, choral ensembles from Northwestern Michigan College, and the Interlochen Arts Academy Choir. Together the groups performed Dettingen Te Deum and Zadok the Priest by Handel, and Vivaldi's Gloria. 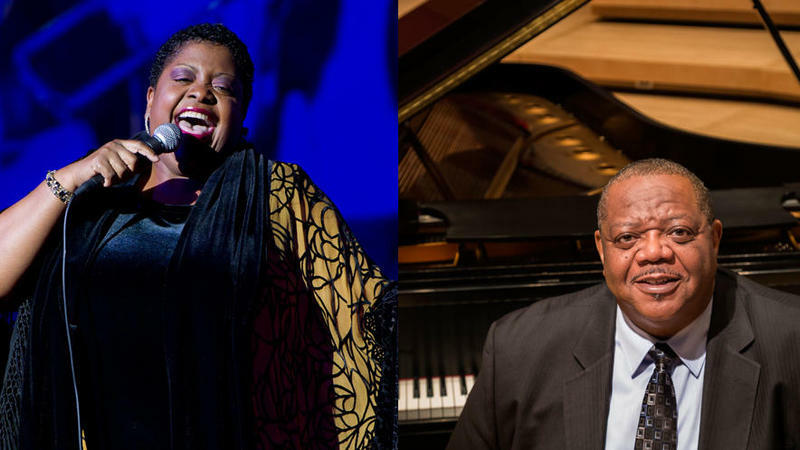 Listen to our encore broadcast of this concert tonight at 8 p.m. Classical IPR brought you the Baroque Choral Festival live from Corson Auditorium this past Sunday. 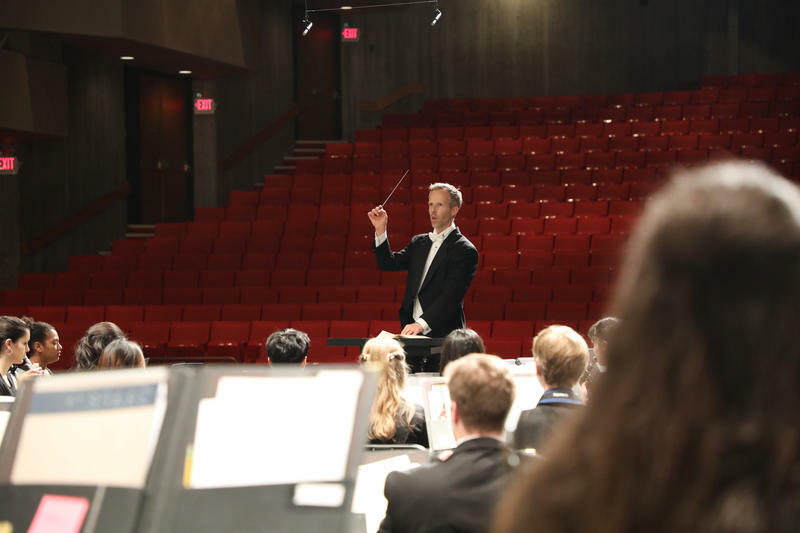 The concert included the Traverse Symphony Orchestra and soloists, Choral Ensembles from Northwestern Michigan College, and the Interlochen Arts Academy Choir. Baroque Choral Festival - Live this Sunday! 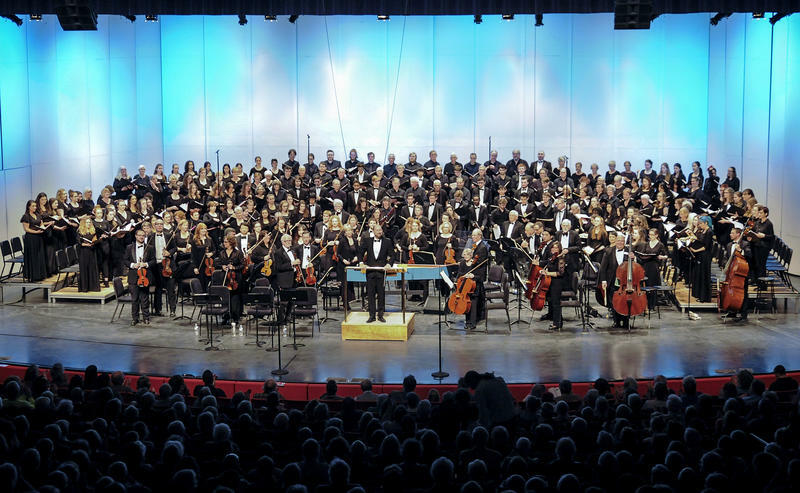 The Traverse Symphony Orchestra and choral ensembles from Northwestern Michigan College and Interlochen Arts Academy perform Dettingen Te Deum and Zadok the Priest by Handel, along with Vivaldi’s Gloria. Soloists are Laura Osgood Brown, Jayne Sleder and Keith Brown. Kevin Rhodes conducts. Listen live at 3 p.m. this Sunday on Classical IPR. When "The Soldier's Tale" premiered in 1918, an influenza epidemic cut short it's European performance tour. Ironically, the flu caused some problems for Interlochen Arts Academy students as they practiced for the show earlier this year. 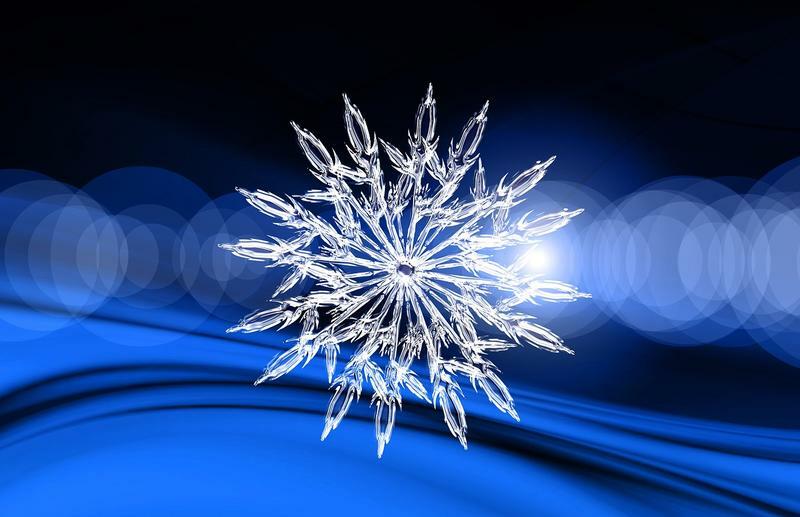 View Classical IPR's complete holiday season program schedule by clicking here. 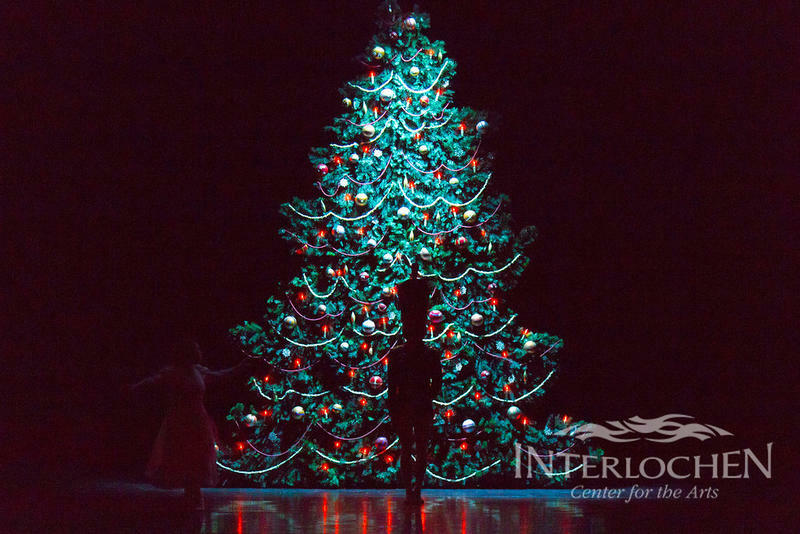 Join Classical IPR on Christmas Day at 2 p.m. for "Sounds of the Season," the 2017 holiday concert from Interlochen Arts Academy. Join in the joy! 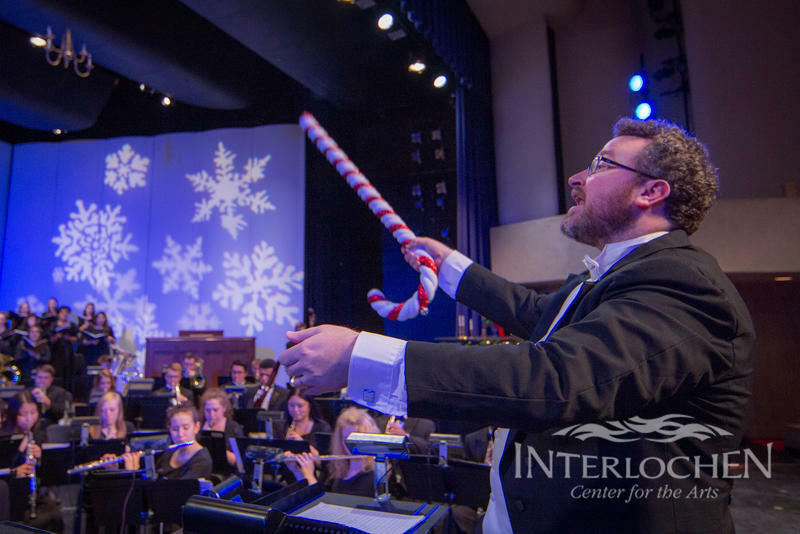 Surround yourself with the holiday spirit as Corson Auditorium sets the stage for Interlochen’s annual holiday concert, Sounds of the Season. 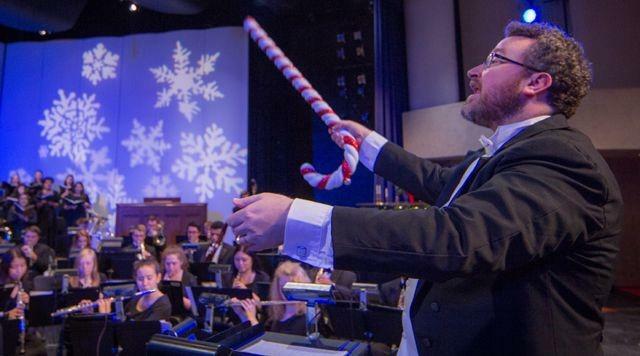 Enjoy the Interlochen Arts Academy Band and Choir as they present a magical evening of family-friendly festivities. Listen live this Friday at 7 p.m. on Classical IPR. 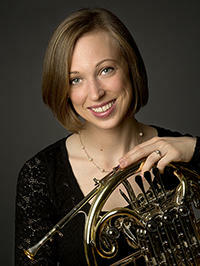 Leelanee Sterrett was raised here in Northern Michigan and is now a member of the New York Philharmonic. She joined Nancy Deneen for Music at Midday, bringing along several of her favorite recordings and plenty of enthusiasm. 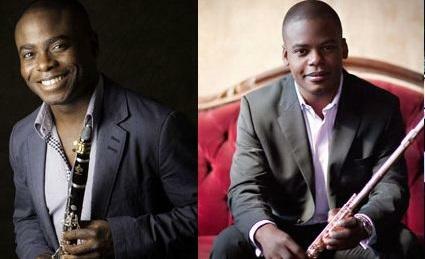 Brothers Anthony and Demarre McGill both have successful careers as orchestral musicians. Anthony McGill is the principal clarinetist with the New York Philharmonic, and Demarre McGill is the principal flutist with the Seattle Symphony. The McGill brothers, along with pianist Michael McHale, have released a new album on the Chicago-based label Cedille. The album is called "Portraits," and it features several world premieres. It’s also the first album the brothers have recorded together. 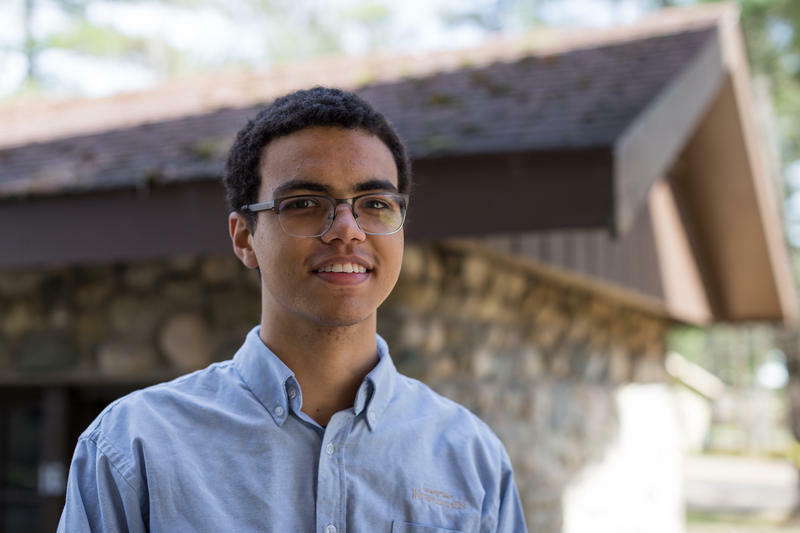 Interlochen Arts Academy senior Nathaniel Heyder was recently selected as a winner of the 2017 NextNotes Competition. NextNotes is a national competition hosted by the American Composers Forum. Heyder was one of six winners chosen from over 130 submissions. 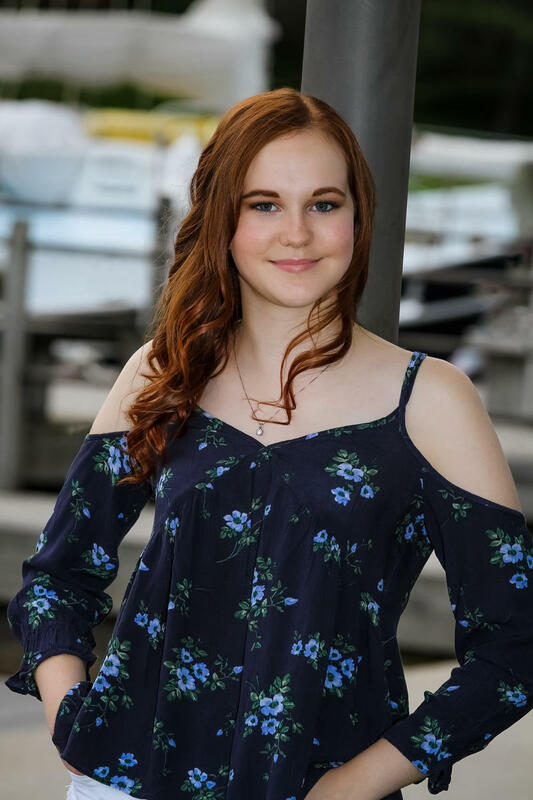 Heyder studies composition with Cynthia Van Maanen at Interlochen Arts Academy. This afternoon, Interlochen broke ground for its new music building. 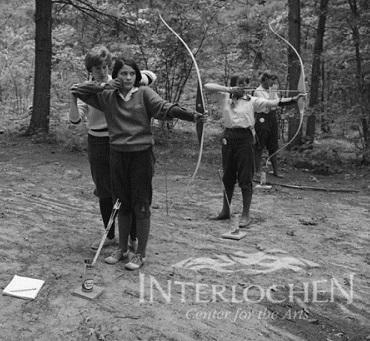 Kedrick Merwin, Director of Music at Interlochen Center for the Arts, stopped by Interlochen Public Radio to discuss the new building. 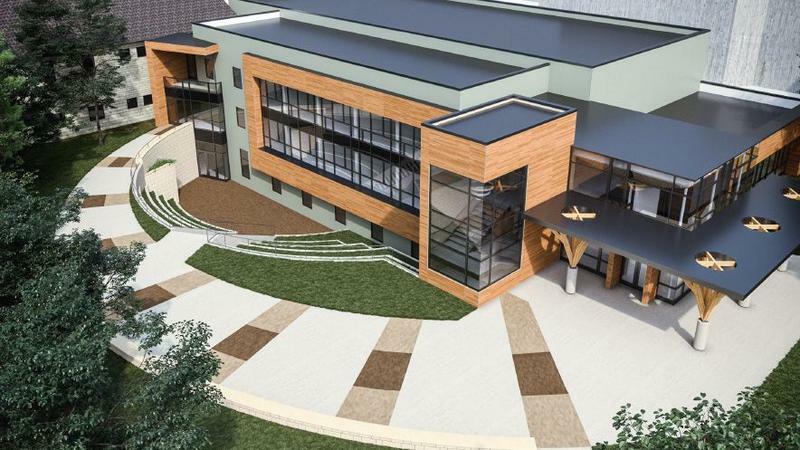 The new building has features such as state-of-the-art recording capabilities, extra-wide doors, and multimedia zero-latency streaming. 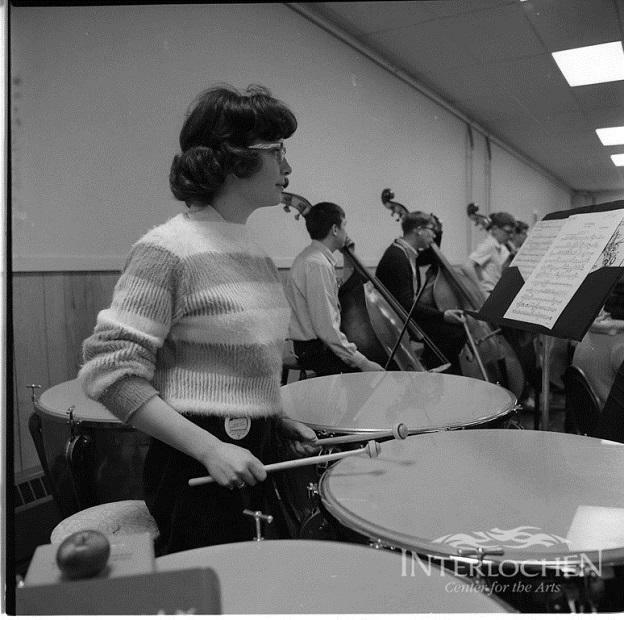 Merwin explained that the new music building will connect Interlochen musicians with each other and with other musicians around the world. Most people who knew Jean Parsons, will tell you— she was tough and expected a lot from her students. Jean never married, and didn’t have any children. 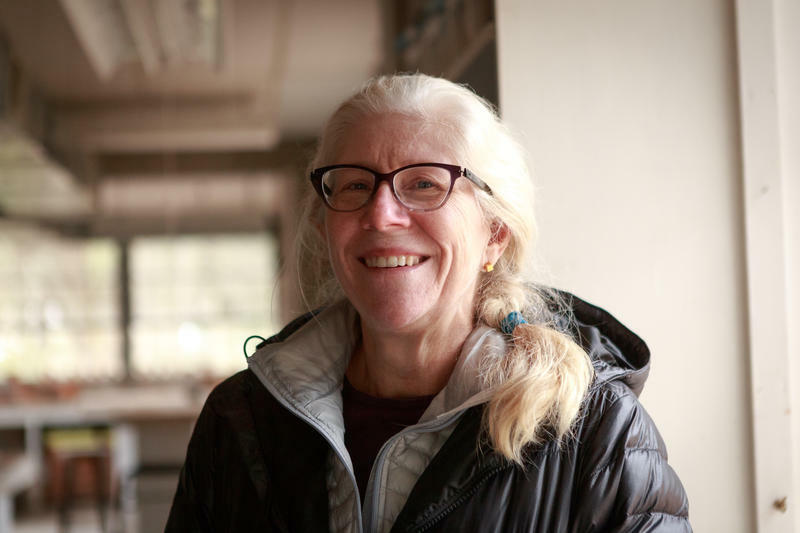 So, she spent her days pouring into her art and investing in her students. Now, one of her students has created remembrance of her in the Benzie County village of Lake Ann. 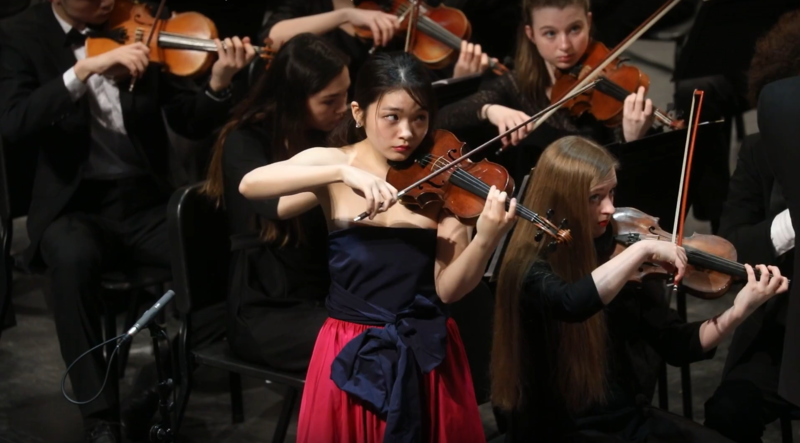 This Friday, March 17, the Interlochen Arts Academy Orchestra will feature performances by the concerto competition winners. 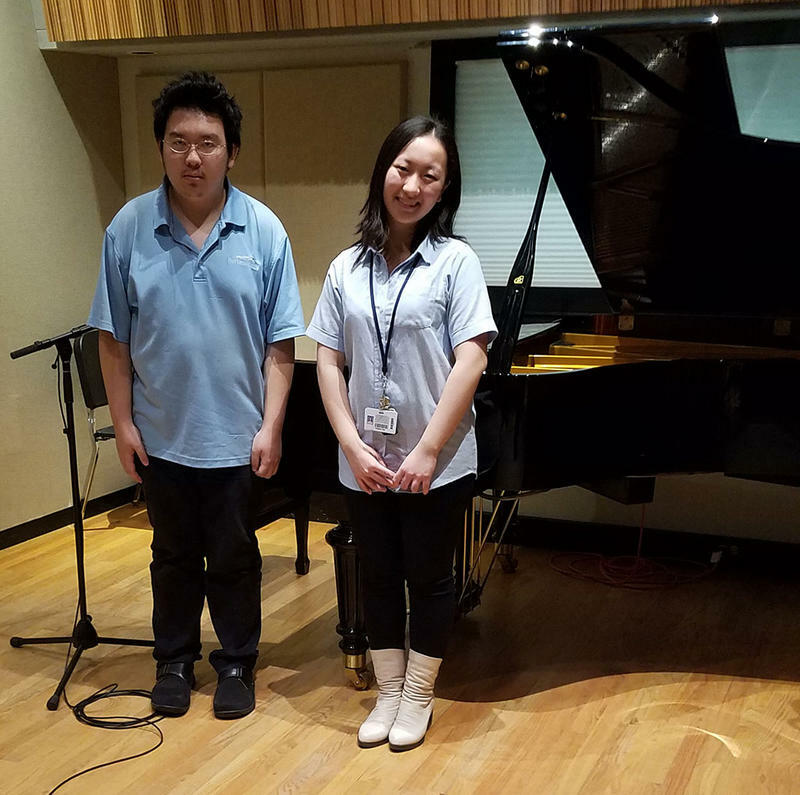 Chea Young Kang, a senior from South Korea, visited IPR's Studio A recently for a performance and conversation. 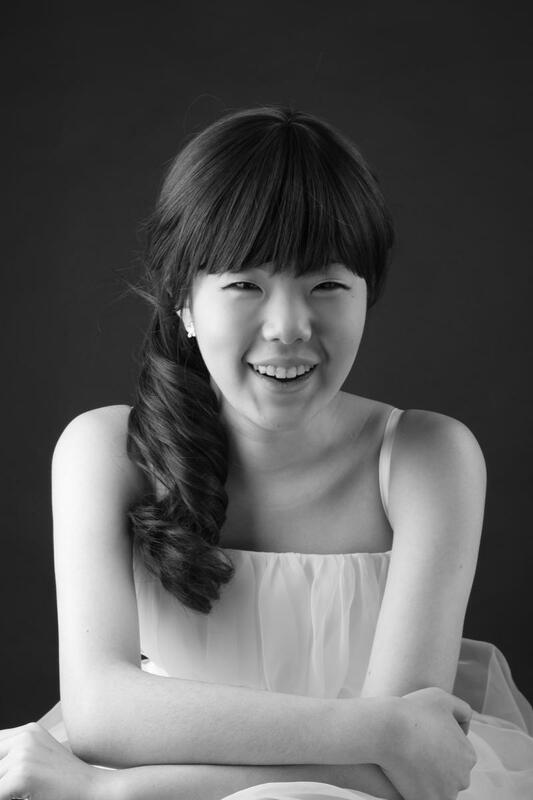 Ms. Kang won the concerto competition singing “Una Voce Poco Fa” from Rossini’s opera The Barber of Seville. She sang the piece in IPR's Studio A.